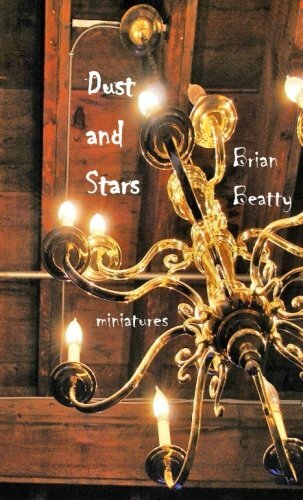 Dust and Stars: Miniatures (book) – Brian Beatty: Writer. Jokester. Bearder. Like your poems and prose poems quick and quirky? You’re going to love this book. I wrote some short poems and some prose poems when I didn’t really feel inspired to write something more important. The best of those two series found their way into this 74-page chapbook. This isn’t as dark as the Coyotes chapbook or as uniformly thematic as the Brazil book, but there’s range here not in those collections. You might even laugh. Read a couple of reviews. Order your copy today.